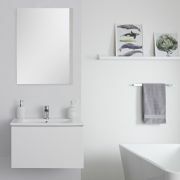 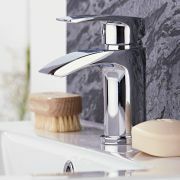 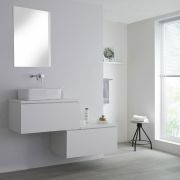 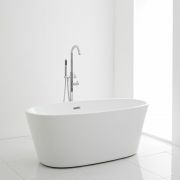 Stylish and practical, the Premier 650mm white gloss vanity unit will make a great addition to any bathroom or en-suite. 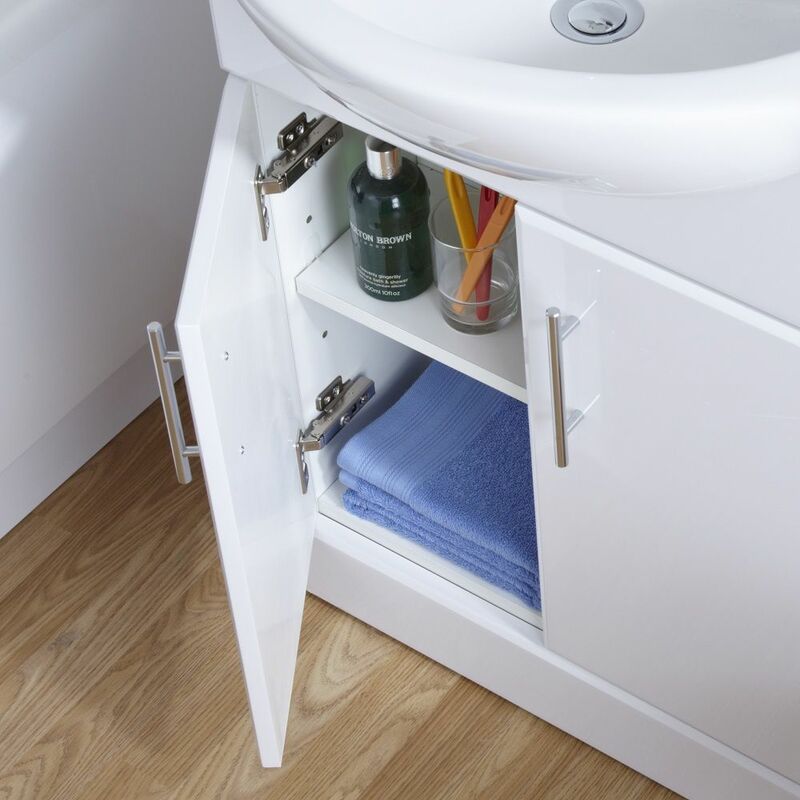 Supplied with the ceramic basin, this durable vanity unit with soft close doors incorporates ample space for storing toiletries and beauty products out of view. 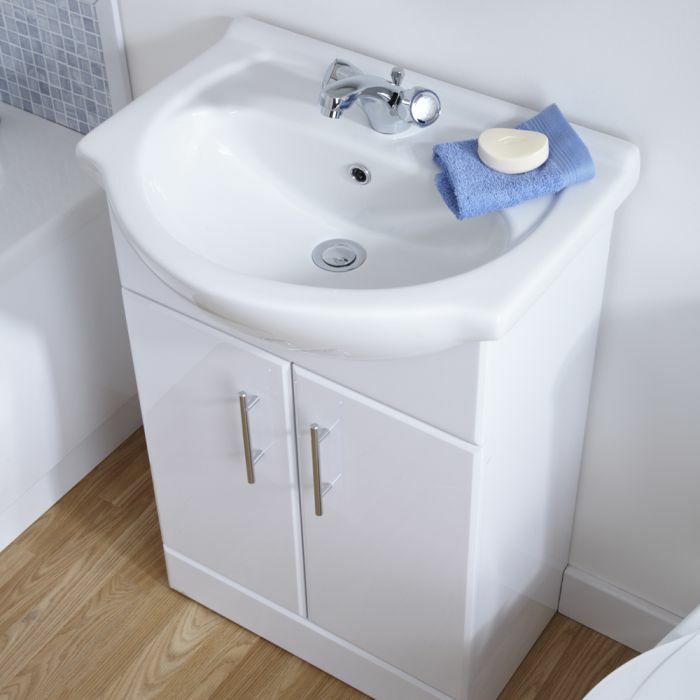 Featuring a white gloss finish, this vanity unit is supplied ready built to save time and effort during installation. 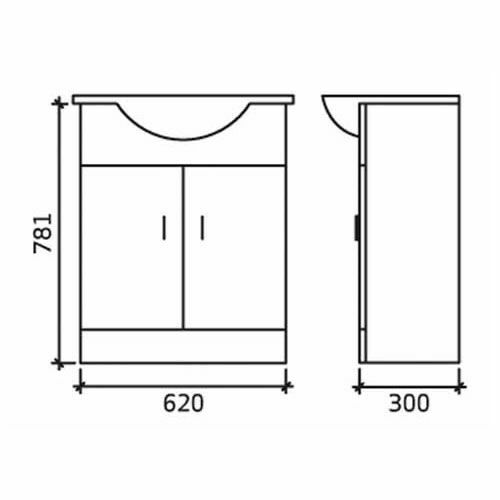 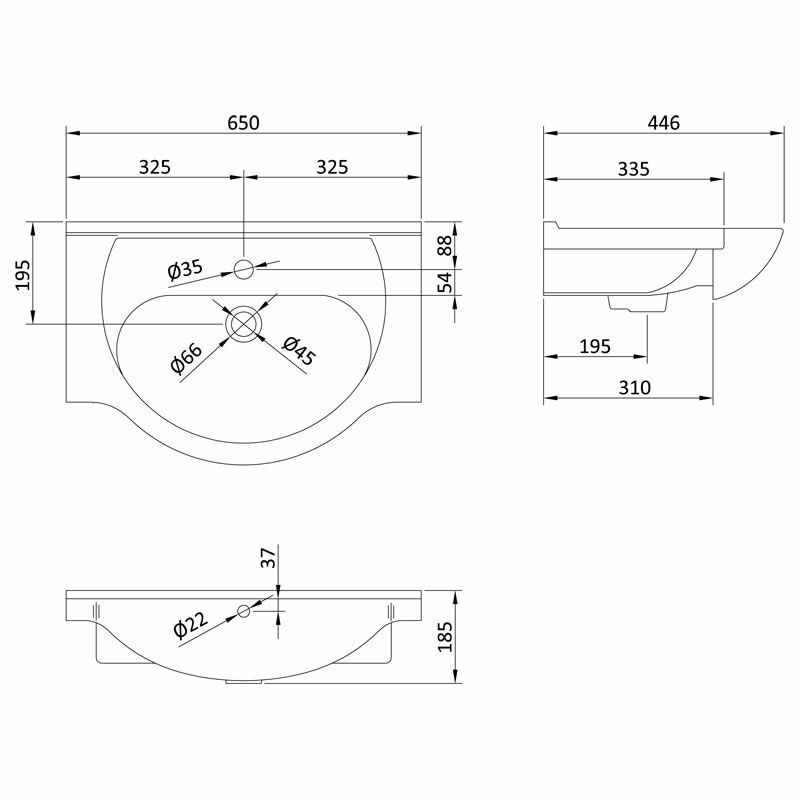 Please note: if you want the units to run in-line, then you will need to choose the matching depth cupboard, drawers, linen basket, tall unit and back-to-wall unit.